This is a very late post. 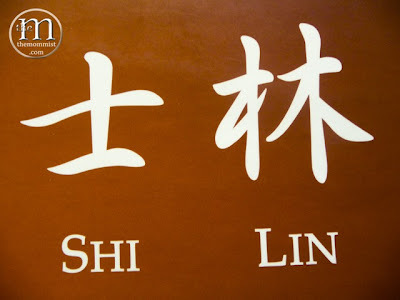 I thought I already did a post about Shi Lin. My brain have again failed me. I'm seriously considering the possibility of early stages of dementia but my husband was quick in reminding me that "it's nothing more than being disorganized sometimes." Well, there's some truth to that statement. I don't know where I place my photos sometimes. 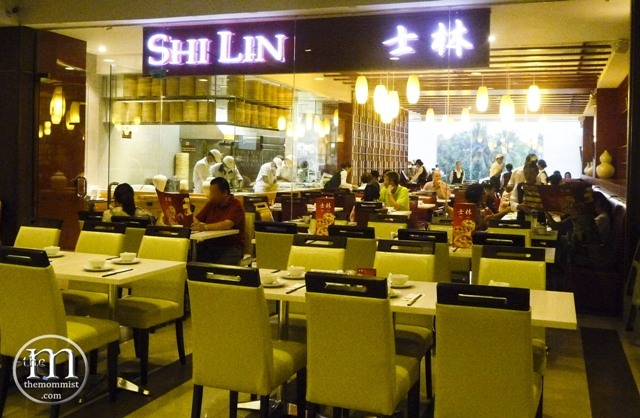 We had lunch at Shi Lin Power Plant Mall when it was still relatively new. It was our first time to eat at the said restaurant. 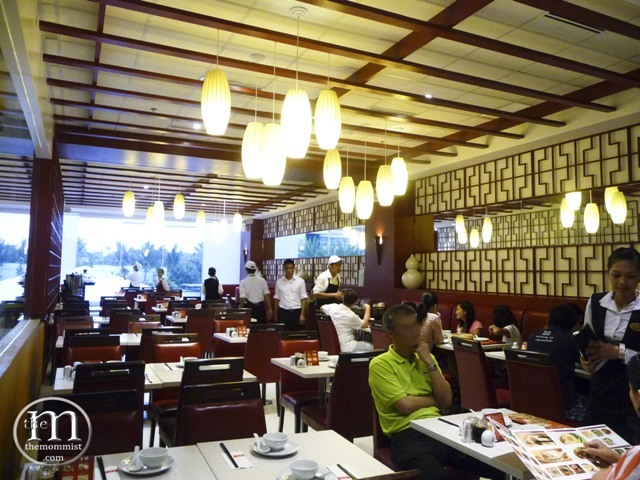 We've been hearing a lot of raves about their dishes for quite sometime especially their famous Xiao Long Bao. The work area enclosed by glass panels. 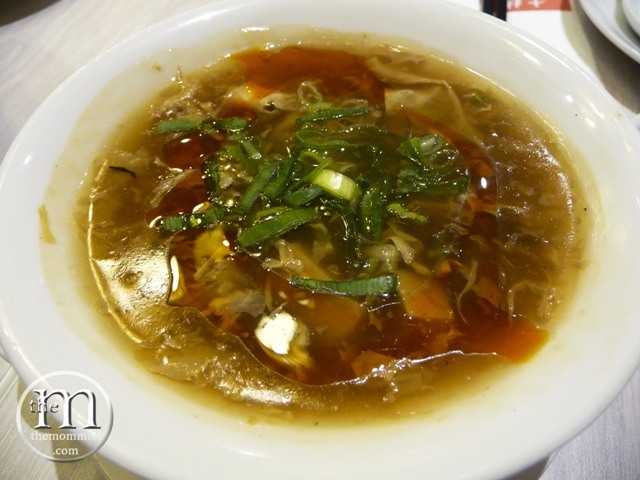 We started our meal with a steaming bowl of Hot and Sour Soup. A perfect marriage of sour and spice, this soup glistening with oil was sensational. Nice mix of texture from the crunchy bamboo shoots to the tender pork bits. 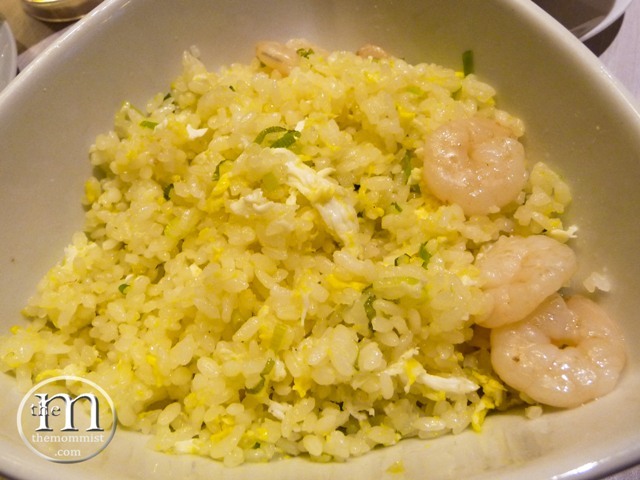 What we appreciate most about Shi Lin's Fried Rice with Shrimp, Pork, and Egg was its seemingly lack of overwhelming amount of oil and salt. 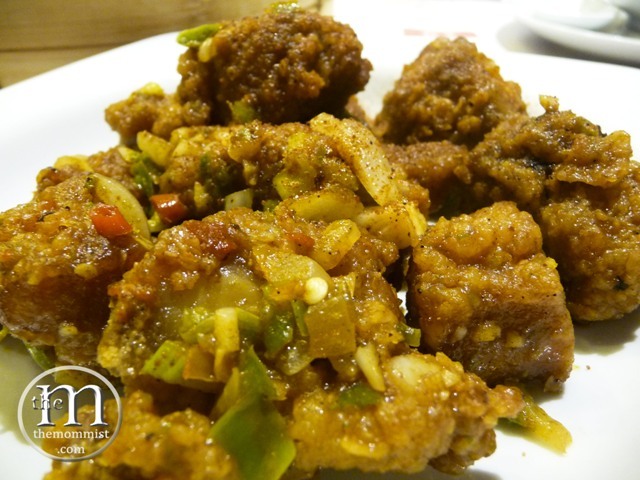 The flavor was not at all overpowering which makes the dish a good partner with Shi Lin's viands. Shi Lin's Xiao (small) Long (bamboo steamer) Bao (bun) is good. The skin had the right kind of thickness, the soup inside was flavorful, and the minced pork was juicy. I used to wonder how the soup got inside the bun. I found out that they use aspic (gelatin form of meat stock) along with the minced pork as filling. Once the buns are steamed, the aspic liquefies. I don't follow the conventional way of eating these steamed buns having been burned by the soup twice. I also find it stressful to take extra care when biting the skin so as not to spill the all-important soup everywhere. I just poke the skin with a toothpick while its on the spoon, slurp out the soup, put some soy ginger sauce on it and eat it whole. I enjoy it better that way. Simplify your life. 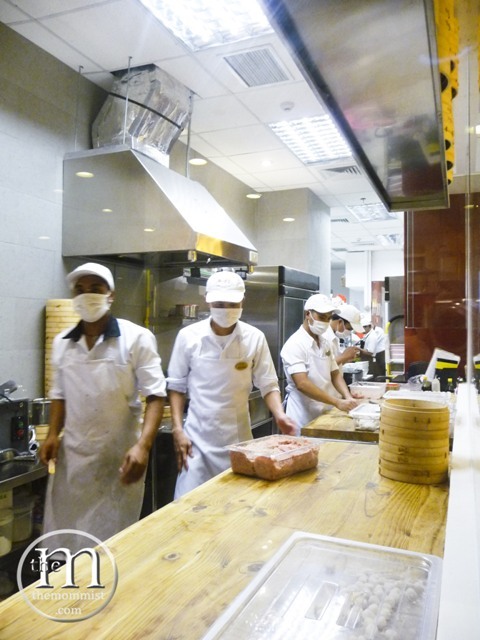 We found the Shrimp and Pork Siomai better than the Xiao Long Bao. 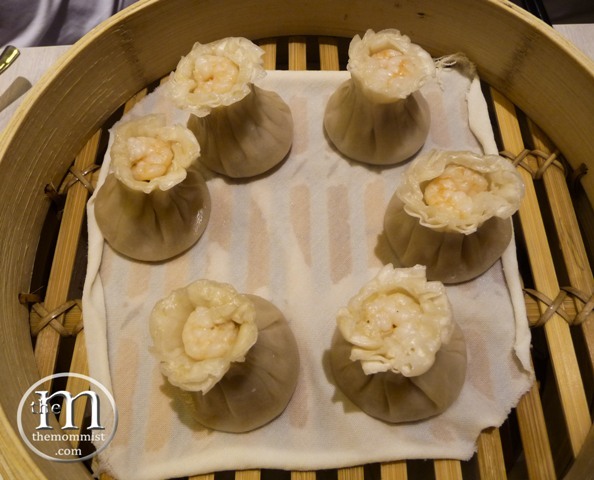 It had similar components as that of the Xiao Long Bao except for the shrimps on top. 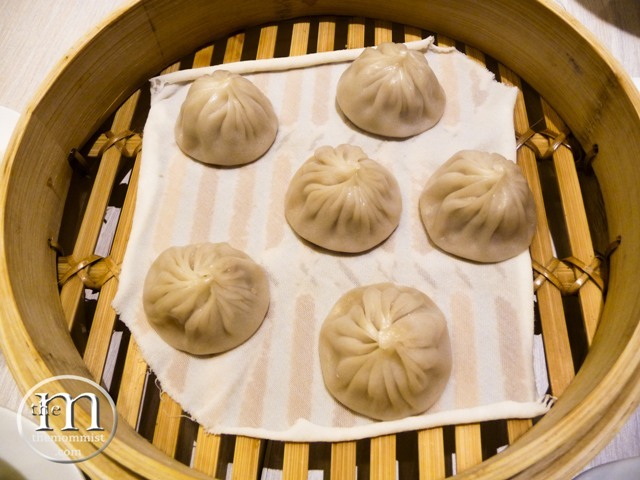 These steamed dumplings were also filled with soup. The Spicy Spareribs would've been good if only they weren't too spicy. We expected it to be spicy given the name of the dish, but, we didn't expect it to be extremely spicy. This dish needs to be renamed. We have high tolerance for spicy food but this was just too much. We weren't able to finish it for fear of going into self-combustion due to heat. Our boys gave their smile of approval for the Fried Chicken Chop. 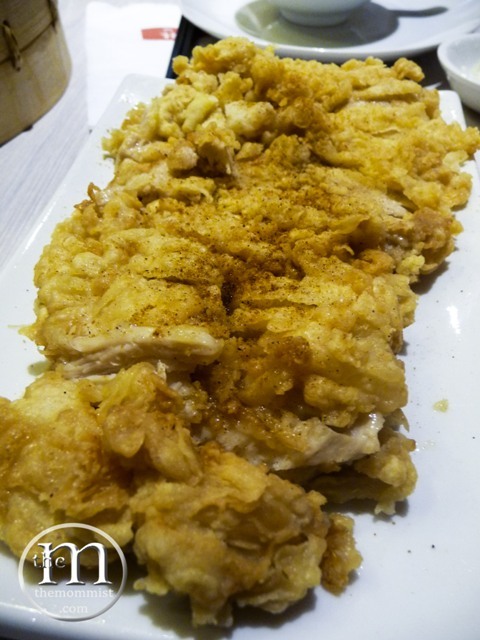 The coating was crispy and well-seasoned while the meat was tender and juicy. 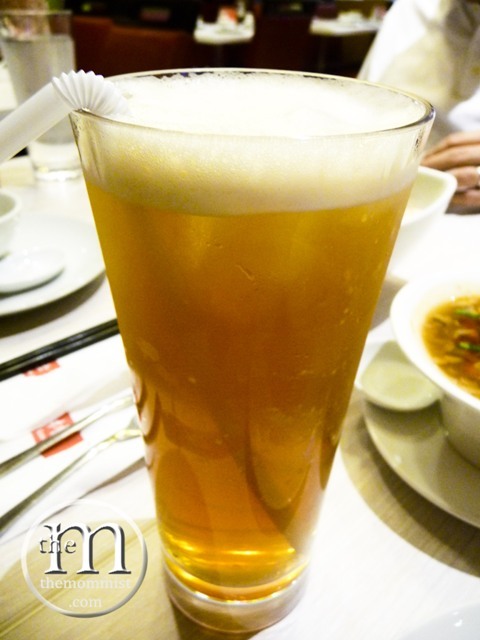 Being a big iced tea fan that I am, I must say that I was very pleased to have tried the Passionberry Iced Tea. Winner! Sorry for the grainy pics. I forgot to bring my "real" camera...again. Told yah, I'm experiencing signs and symptoms of early stages of dementia.